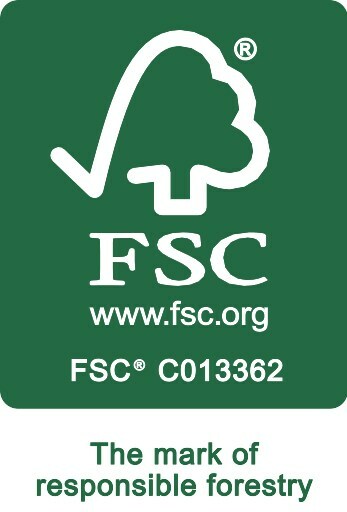 This ensures we have a high quality product before it leaves for the UK. 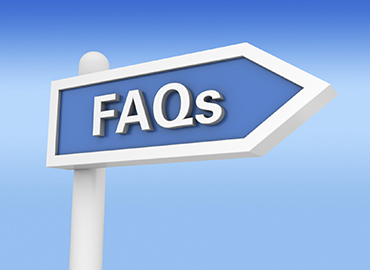 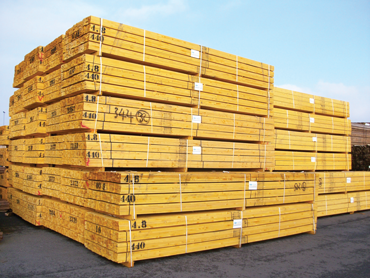 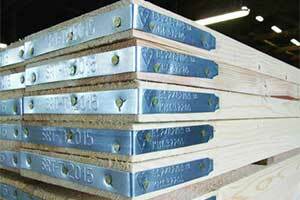 SR Timber…..YOUR clear choice for roofing batten. 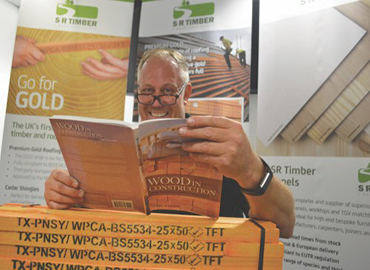 All SR Timber Scaffold Boards are machine graded by qualified staff to fully comply to BS 2482:2009 – a grading process that is third party assessed and audited twice a year. 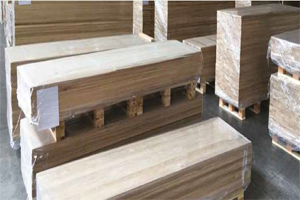 We import and supply superior quality edge glued panels, worktops and TGV (tongue and groove matchboard), ideal for bespoke furniture.